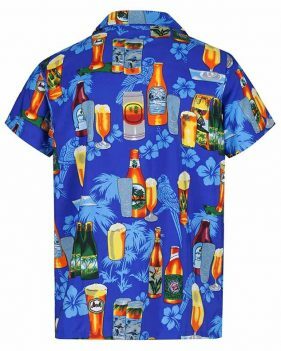 Heading for a week end away with your mates? 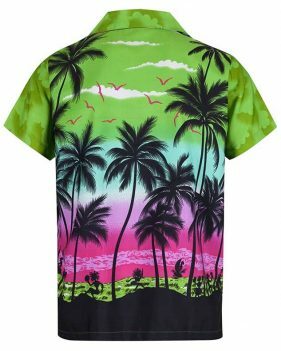 Looking to pimp up your wardrobe? 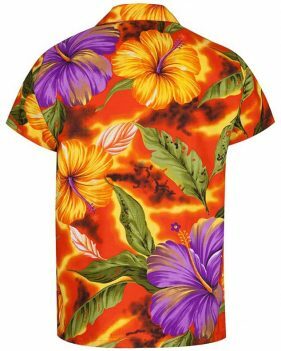 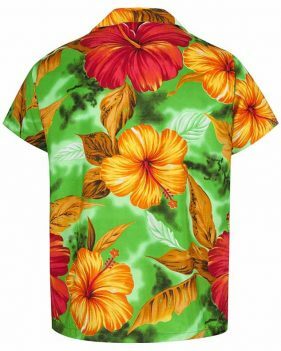 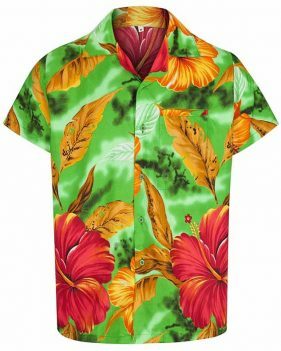 It doesn’t matter, you don’t actually need to be heading to Hawaii to wear one of these colourful gems. 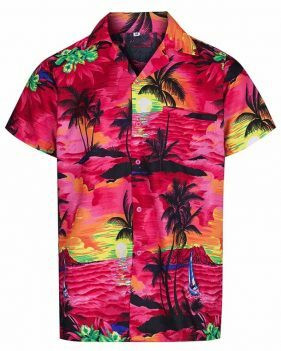 Whatever you are planning you’ll find what you need here as long as it’s a Hawaiian Shirt. 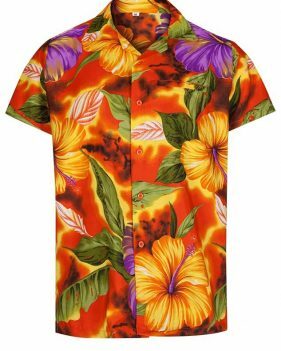 Don your shades and prepare to be dazzled as we take you on a tour of some of the most fantastically daring, shockingly colourful Hawaiian shirts known to mankind. 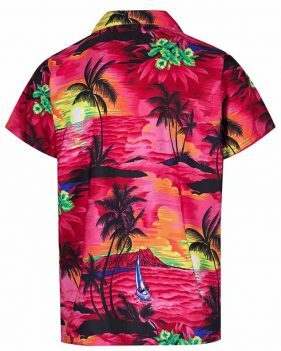 Shrinking violets should look away now as some of our bolder selections will scare you half to death, from our bright pink Hawaiian shirt that’s more vivid than a flamingo through an Instagram filter, to our rainbow raindrop number that’s so loud it should be sold with a complimentary set of ear defenders. 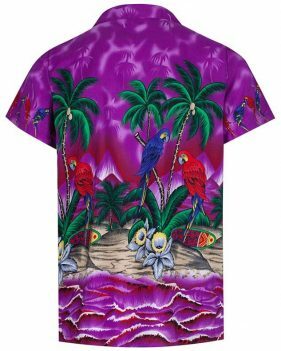 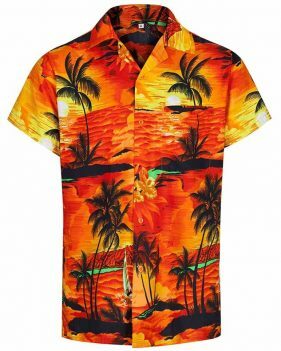 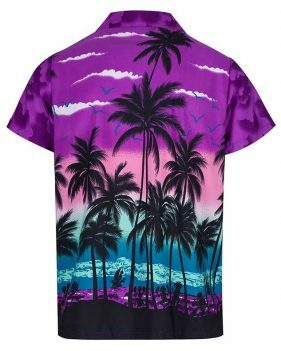 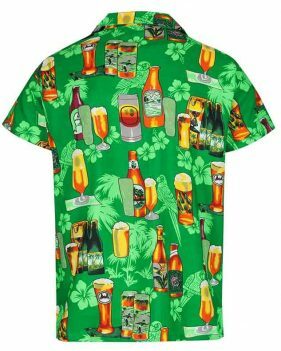 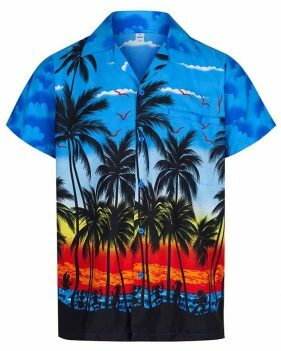 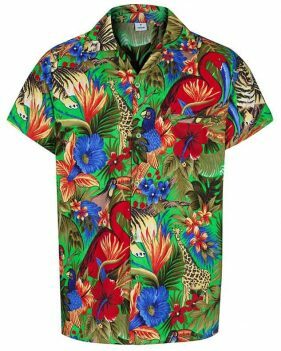 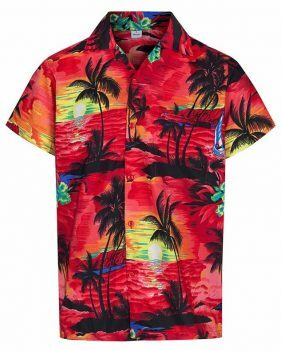 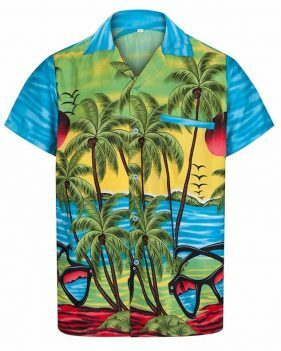 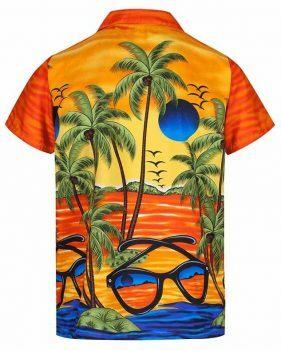 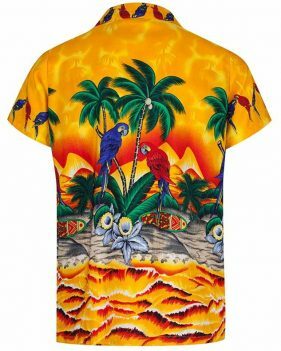 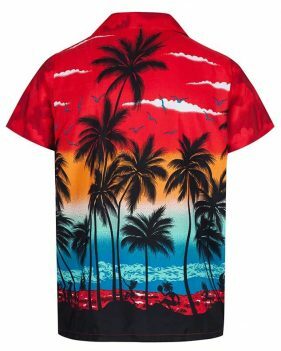 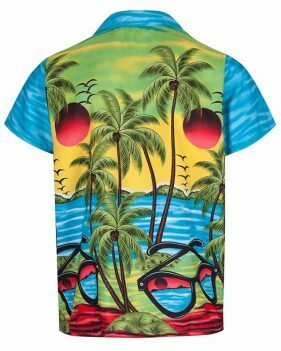 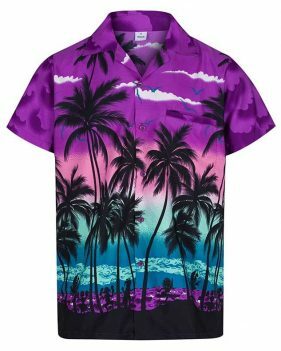 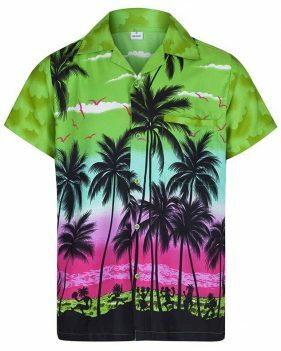 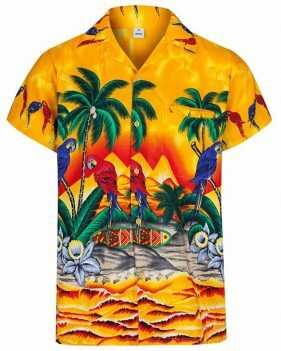 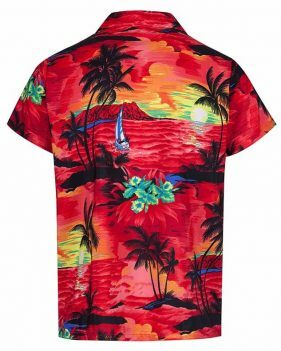 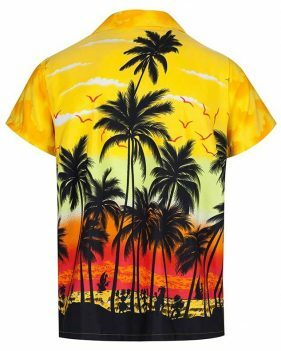 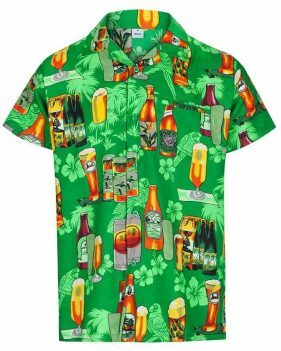 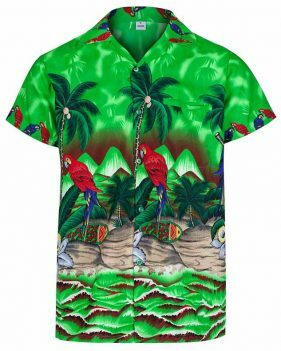 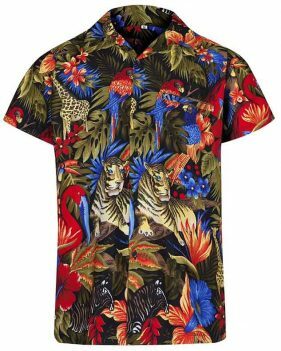 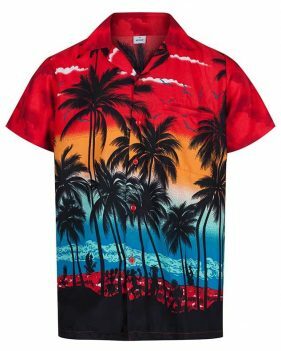 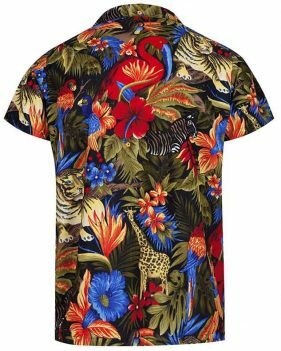 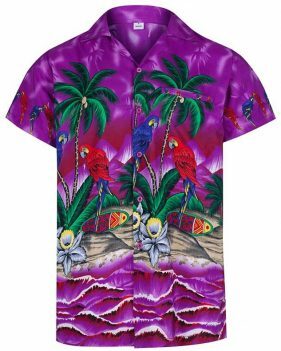 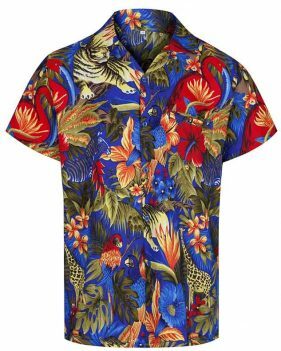 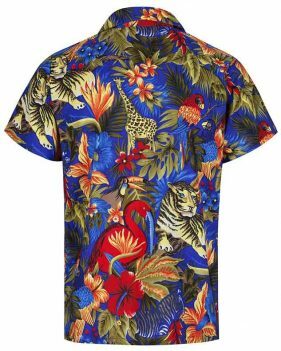 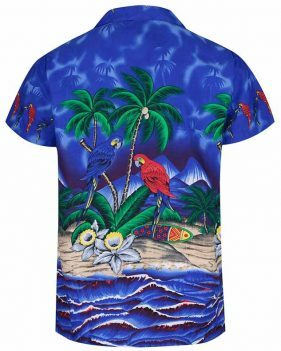 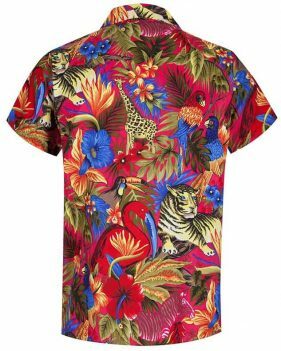 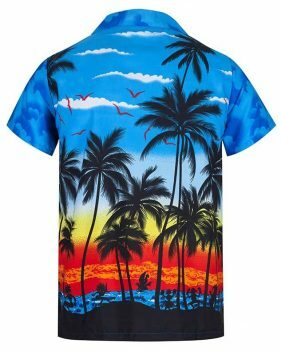 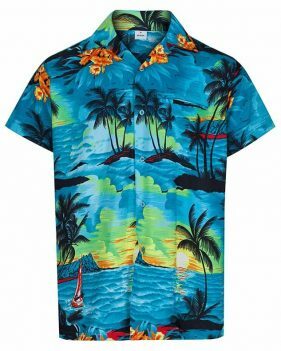 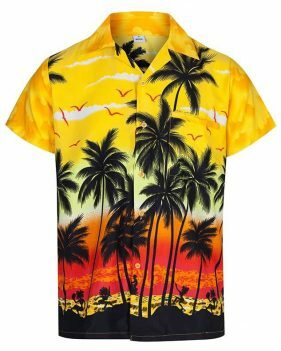 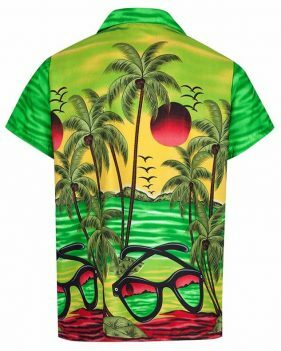 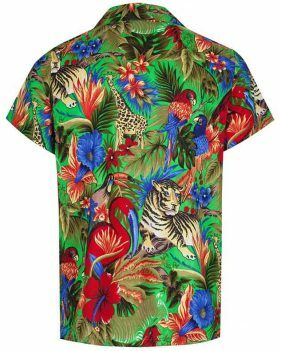 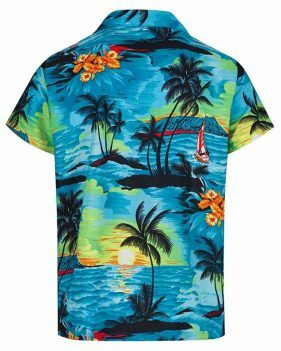 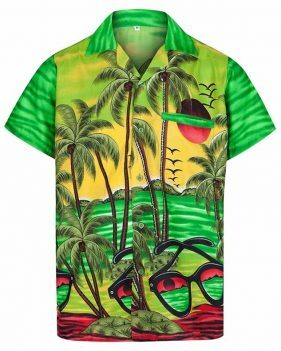 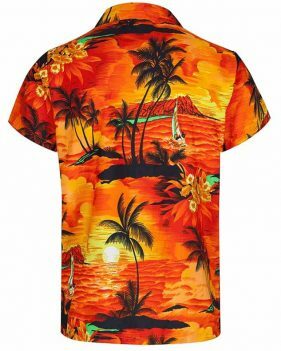 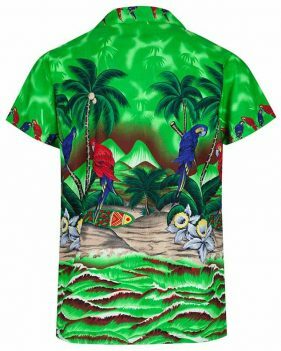 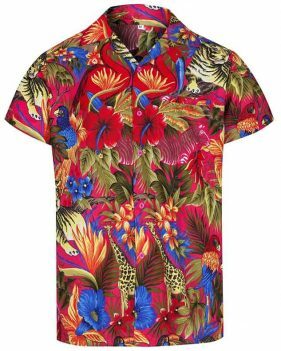 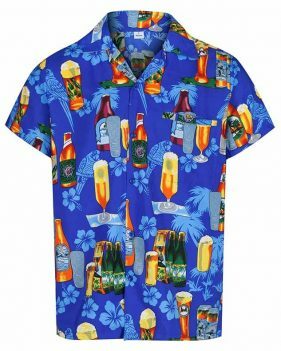 However, if you’re the kind of the guy who likes lounging in the sun in a stupendously snazzy number, or heading out on the town in a shirt so obnoxiously garish it could reduce grown men to tears, we’re sure to have the perfect option for you. 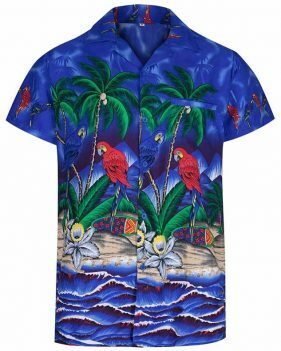 So, gentlemen, browse our selection, select your size and dare to place your order online today.